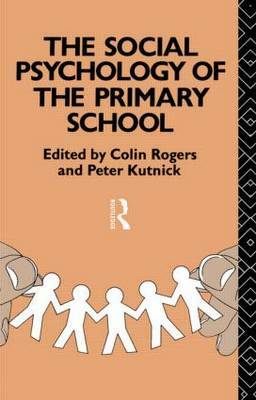 Colin Rogers and Peter Kutnick reassess the role of social psychology in educational practice for the primary classroom. They offer an analysis of the ways in which the process and structure of classroom life affect the interpersonal and academic outcomes of schooling. Social schooling is seen to have a crucial role to play in achieving effective teaching and meaningful learning, while promoting other useful developments in the primary classroom. The authors study classroom interaction and relationships and consider how these might be structured for the best outcomes. With so much attention being focused recently on the National Curriculum, the authors provide a balance for the current curricula-orientated view of teaching by improving understanding of how curricula are implemented in the classroom. Motivation and the social development of primary age children are covered as well as relationships and social interaction in the classroom, gender and special educational needs.